The Construction Plant-hire Association (CPA) has completed a major research project to examine the supply and demand of plant operatives across the construction industry. 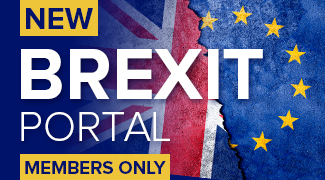 The study engaged CPA members UK-wide, as well as training providers and contractors. A key purpose of the report was to gain clarity over the number of plant operators in UK construction and to challenge the published figure of around 40,000 as detailed in CITB’s Construction Skills Network Forecast. 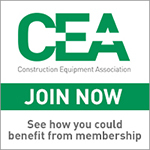 The CPA study indicates a total UK plant operator workforce of around 289,000. Kevin Minton, Director of the CPA said: “Construction plant is on the critical path of all infrastructure and building projects and skilled and competent operators are required if projects are to be delivered safely, on budget and on target. Plant owners, operators and contractors therefore need to forecast and manage labour supply, including recruitment and retention of the existing workforce over the next 5-10 years. “The findings from the CPA study mean that the numerical importance of plant operators as an occupational group matches their importance on site. Instead of being low in the rankings of occupation by volume, we now have the evidence to show that plant operation as an occupation is one of the top five in construction. “The research suggests that one reason for this discrepancy is the reliance on standard classification codes for company activity and occupations. These do not necessarily match the real world of work in construction, and many employers don’t fully understand them. The underreporting remained unquestioned until we raised the query. It would be a big task – outside our control – to correct this, but we will suggest to CITB that the Construction Skills Network report should explain the nature and significance of the published figures. Given the potential scale of the underreporting, this is essential for policy and planning purposes,” he continued. 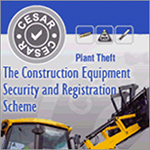 The CPA study also indicated that recruitment is a key challenge for plant hire companies. Around 40% of respondents said recruitment is very difficult or fairly difficult. 28% of respondents had hard-to-fill vacancies in the last year. The most common areas for recruitment over the next 12 months were found to be earthmoving (26%), cranes and lifting (19%) and materials handling (5%). Skills and knowledge of potential candidates was said to be the biggest barrier in relation to recruitment of plant operatives. Three key barriers in relation to training were found to be the cost, the time off the job required to undertake training and the quality of training available. Analysis of construction plant qualifications indicated that there are currently 65 relevant NVQ qualifications applicable to plant operatives, ranging from NVQ Level 2 through to NVQ Level 5, covering all aspects of plant equipment. However, the survey found that the level of apprenticeship training in the sector is low, potentially reducing its attractiveness as a career option compared to other construction occupations with more well established apprenticeship programmes. Over 80% of respondents stated they did not employ any apprentices currently. 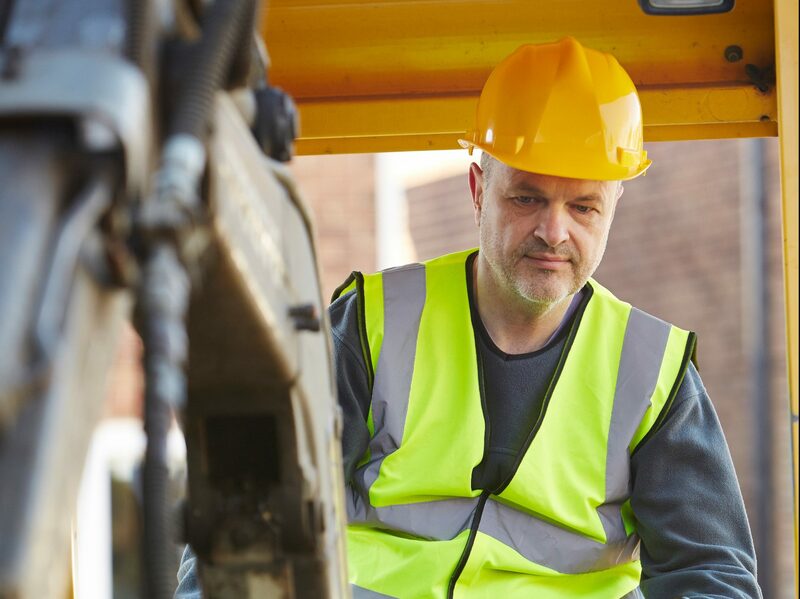 The report findings suggested that there are fewer young people in the construction plant sector than the economy as a whole, with more than four in 10 (43%) construction plant workers aged 45 and over and fewer than one in 10 (8%) aged 24 or under. Several themes emerged when respondents were asked about the biggest challenges facing the construction plant sector over the next five years. The recruitment of young people into the industry to replace a largely ageing workforce was seen as a challenge by many, and there were concerns around the attractiveness of the industry to young people. Other challenges included the increasingly competitive environment, lack of skills on-site, Brexit and budget cuts. Kevin Minton said: “This research is a valuable guide for us to work with our members to identify the areas of importance and priority in the plant hire community. One of the key findings of this survey is the difficulty of recruiting skilled and qualified plant operators and the CPA is undertaking a number of initiatives to address this, such as a plant skills strategy forum and a careers event,” he continued.